CVQO is a registered UK charity, offering a broad range of vocational qualifications that are designed to recognise the work undertaken by young people and adult volunteers within youth organisations such as the ACF. Thanks to CVQO, participants can gain a qualification that validates what they have learned and while in the ACF increases opportunities to progress to further education or employment. CVQO qualifications are carefully mapped to the training programmes of the ACF, meaning that with only a little extra work on top of their usual activities, cadets and adult volunteers can receive something widely recognised by schools, colleges, universities and employers. For cadets, these include BTEC Level 1 qualifications and BTEC Level 2 awards in ‘Teamwork and Personal Development in the Community’ and ‘Music for Practical Performance’ the latter (Level 2) are delivered free of charge by CVQO. 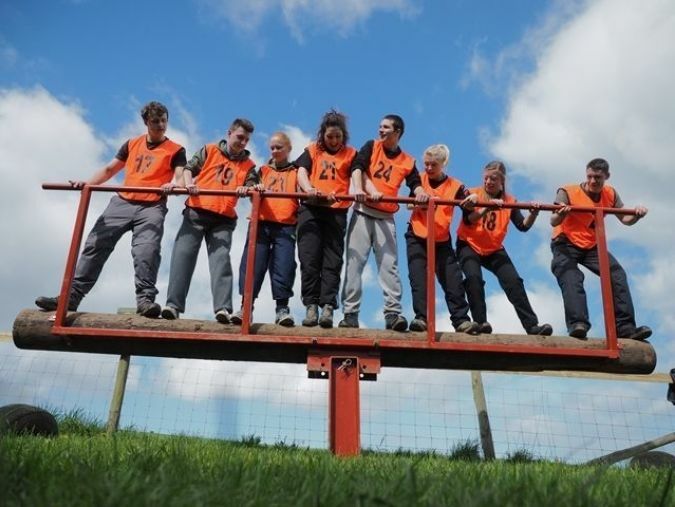 There is also the chance to apply for a funded place on CVQO’s Leadership course at Outposts, Somerset, in October, gaining an ILM Level 3 in Leadership and Management in the process. Adult volunteers can study with CVQO for a City & Guilds or ILM qualification in Leadership and Management, with the opportunity to celebrate their achievements at one of our prestigious annual graduation events. These are offered at a fraction of the cost of an equivalent commercially available course and go as high as a Level 7 Membership award, equivalent to a Master’s degree. Using their CVQO-led qualifications as a stepping stone, many young learners from the ACF have gone on to higher education at university, or achieved successful careers in or out of the armed forces. Adult volunteer graduates have been able to use their awards to achieve promotions or major career milestones. Run annually, and supported by the charity’s patron, His Grace, The Duke of Westminster, CVQO’s most deserving young cadet learners are nominated for our Duke of Westminster Award. The competition seeks to reward our learners not simply for their academic achievements, but for their community spirit, volunteering work and altruistic nature. After a four-day selection event in Somerset, 24 regional finalists are reduced to nine national finalists and an outright winner. These nine are rewarded with a two-week educational expedition to South Africa.